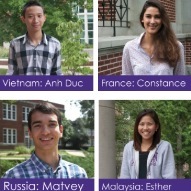 International students from all over the world study at Truman State University, a nationally ranked institution that offers personal attention and an affordable, high-quality education. 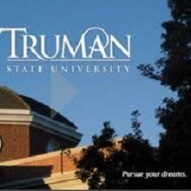 Truman offers both general and conditional admission. 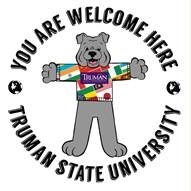 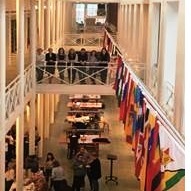 Apply to Truman for free! 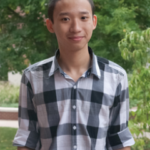 Our mission at the Center for International Students is to recruit a diverse and highly qualified international student population and empower them to be successful at Truman and throughout their lives.